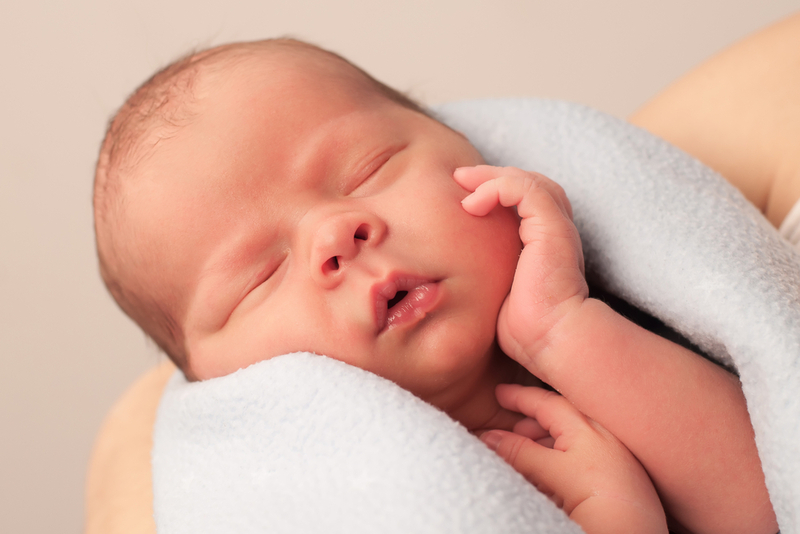 Today we’re talking about protecting your baby’s microbiome right from the start. I know this topic is close to the hearts of so many of you, so I want to talk about how you can help your baby from the very beginning. In this episode I focus on the exposures that can put your baby’s microbiome at risk and things you can do to protect your baby during pregnancy, birth, and for your newborn. Read my article Group B Strep in Pregnancy: What’s a Mom to Do? This was great but I wished you would have touched on the overwhelming evidence that tells us that breastfeeding is the best way to protect the neonatal gut. I meet many women who are under the impression that using probiotic and or prebiotic could be just as good as breastfeeding. I am pregnant and I have a ureaplasma infection - I've already had two rounds of antibiotics and it isn't working - mostly because they can't treat me with the antibiotic needed due to pregnancy. I'm really worried about the effect of these antibiotics on my baby. Thank you for this information - it is really helpful! Thank you, Aviva, for making these kind and caring suggestions. As a mom who has delivered my babies by c-section, I have encountered absurdly cruel comments regarding the way I birthed my children and it's refreshing to see a true medical professional and healer encourage moms, regardless of how they bring their babies into the world, and direct them in the best ways they can achieve optimal health. Thank you, Aviva. I am 16 weeks pregnant and I have had two rounds of antibiotics for a ureaplasma infection and I am so worried about the impact on the baby. I really appreciate the advice here! Aviva mentioned you can only get Klaire labs infant probiotic from a doctor, but I've ordered it off Amazon before. Does this mean it isn't a reputable source, should I be concerned? Hi! Do you have any links to the probiotics you recommend for pregnancy? Thanks! Try avivaromm.com/supplements to go to Aviva's supplement store - all proceeds are donated to support organizations that serve to improve prenatal and birth care in underserved communities.